Situated on Yates Street, the Marnoch Hotel is just over half a mile from the centre of town and has great links to the railway station and promenade. You are welcomed to the Marnoch Hotel by owners Terry and Rose. 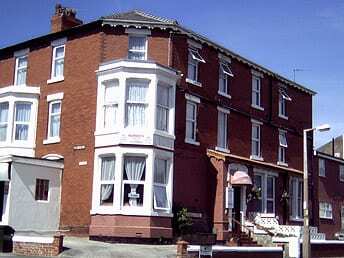 The Marnoch has been described as “comfortable”, “homely” and “friendly” by previous guests and is just a short distance from the promenade, Winter Gardens, Blackpool Tower and a host of fantastic pubs and clubs. All eight of the Marnoch’s rooms are en-suite and are beautifully furnished with the finest quality beds and linens. In fact, our beds are so comfortable that previous guests have also commented on the excellent quality of sleep they had during their stay. 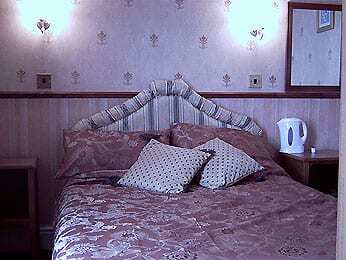 Rooms are also centrally heated and come complete with a colour television and facilities for making cups of tea and coffee. Breakfast and evening meals are served in the main dining room where you can choose from a wide variety of delightful dishes. Vegetarian and dietary dishes are always available too. However you wish to spend your evenings, we always welcome you to enjoy our hotel comfortable hotel facilities. 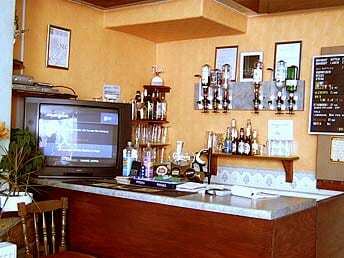 Whether you enjoy a long drink and a good book or a chat and a spot of TV we would like to welcome you to join us in our bar lounge room where a vast array of different alcoholic and soft drinks can be found. If you have a favourite drink, you can let us know in advance so that you can enjoy it during your stay. The Marnoch has a special midweek offer based on two people sharing for just £80 per person Monday to Friday. Place Categories: North Pier, North Pier Couples and North Pier Families.